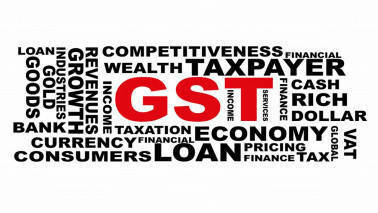 Home / Uncategorized / Is GST bad news for homebuyers and renters? Monthly installments on home loans taken for under-construction houses will attract GST from July. So will land leasing and rented properties, including the currently-exempt residential housing.